cohesive form—is beauty personified. In other words nothing creates a more displeasing face than a BIG NOSE. The basic nasal measurements are length—width— height–and rotation. Rotation of the tip as viewed from the profile as well as the height—is the profile straight—curved or elegant. To achieve elegance a nose usually needs the intervention of an experienced Board Certified Plastic Surgeon. 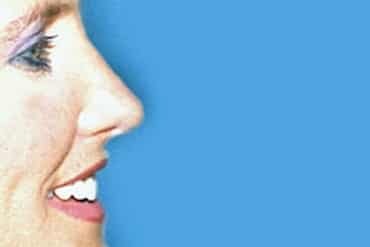 The main benefit of a good nose – is an attractive face.